5.016 AC Pristine mountain retreat, build your cabin or campground. Come enjoy limitless outdoor recreation, and an abundance of wild life, Must see. Owner carry option. Driving Directions: HWY 160 onto Trinchera Rd, turn left onto Beekman Rd, turn right onto Clausen Rd. Property is on corner lot of Clausen, Baldbide Rd, and Burbaker Rd. 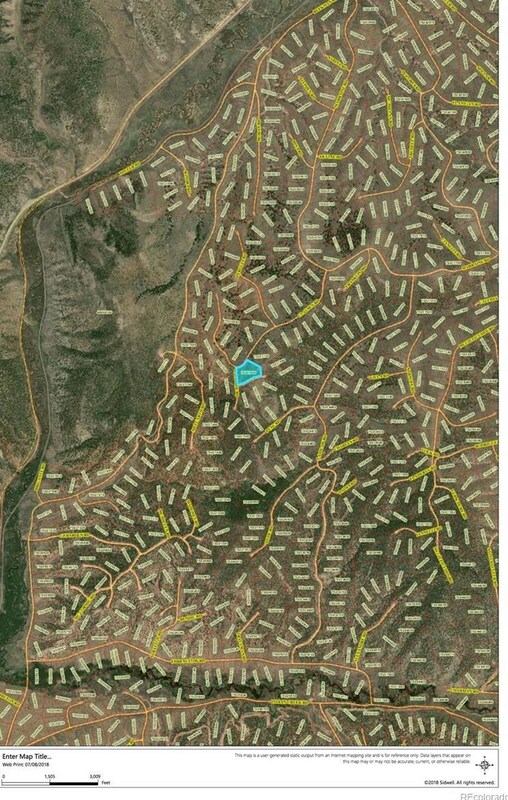 Clausen Road, Fort Garland, CO 81133 (MLS# 4514700) is a Lots/Land property with a lot size of 5.02 acres. 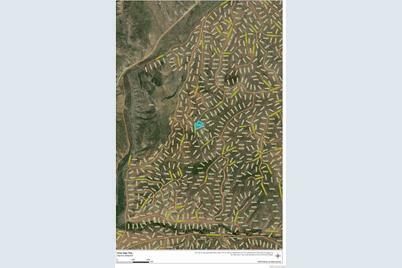 Clausen Road is currently listed for $17,500 and was received on July 08, 2018. Want to learn more about Clausen Road? 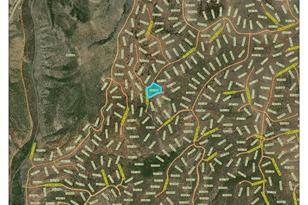 Do you have questions about finding other Lots/Land real estate for sale in Fort Garland? You can browse all Fort Garland real estate or contact a Coldwell Banker agent to request more information.